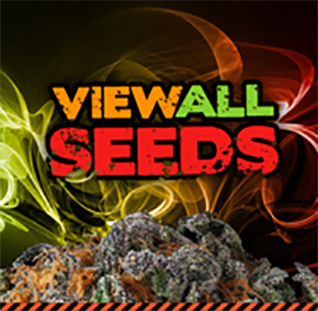 The best Cannabis Seeds, the best prices! The UK's best seed bank! We rightfully claim cult status in the cannabis seed world – if you don't believe us just read our reviews! 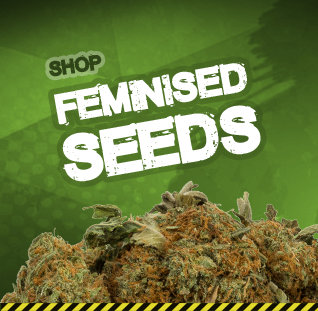 We stock an incredible range of weed seeds in many different strains, specialising in the popular autoflowering and feminised genetics. 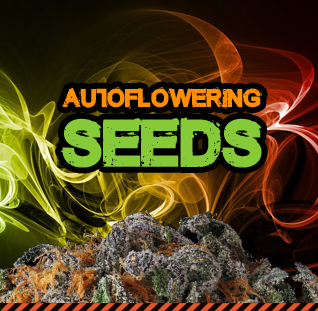 Our seeds are best for people on the go, who want quick results and quality potency. We give you real bang for your buck to make adding to your collection easier than ever before. 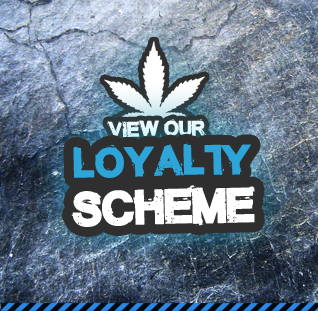 Whether you are a serious gardener or looking to discover new strong strains, you're at the right place. Our entire team is made up of people just like you, with great knowledge of our strains and collections. We think of ourselves as 'guinea pigs' for the cause, so you can feel safe knowing there's no risk adding any of our seeds to your collection. But of course, all of our admiring is done out of office hours. 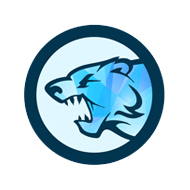 We solely sell online, to the UK and abroad. We are here Monday to Friday and can be reached by calling 01392 984 038. Email and texts are welcome at all hours, seven days a week. IT IS AGAINST THE LAW TO GERMINATE CANNABIS SEEDS IN THE UK, WE CANNOT SELL TO ANY CUSTOMER WHO INTENDS TO GERMINATE WORLDWIDE. THIS SITE IS STRICTLY FOR 18 YEAR OLDS OR OVER.